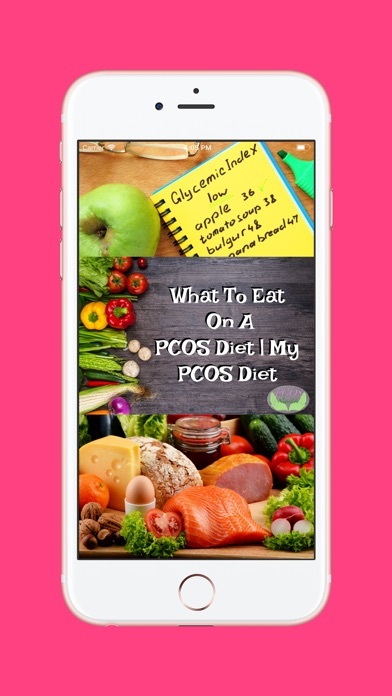 A PCOS diet is gluten free, dairy free, soy free and focuses on foods with a low glycemic load to help you manage your insulin and testosterone levels. 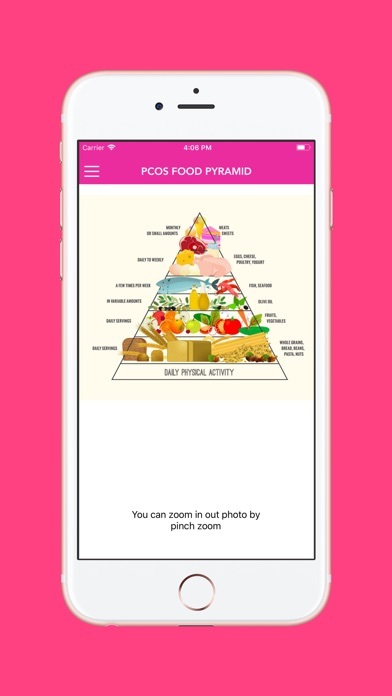 It's important to have a PCOS diet plan to help you make the transition to a new way of eating smoother.Do you want to start PCOS diet plans and do not know which food you eat? 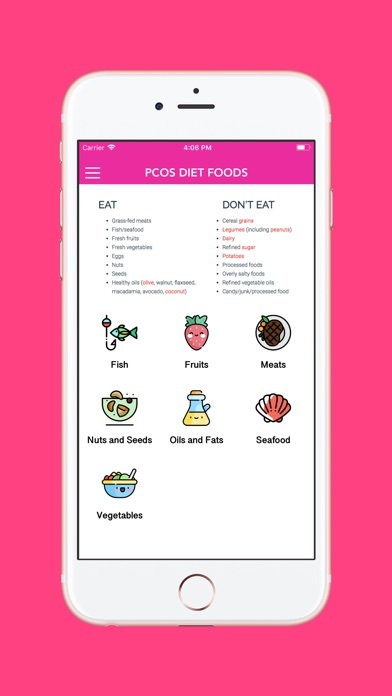 Here we have listed most popular and recommended ‘ PCOS foods list’ separated into respective categories to help you selecting the right food for your diet. Before you go grocery shopping, make a list of all of the types of foods and drinks you’ll need. If you have a variety of these foods, you’ll be able to plan healthy meals and snacks. By paying attention to the labels on food products, you’ll be able to choose foods that you like, and are healthy with PCOS. 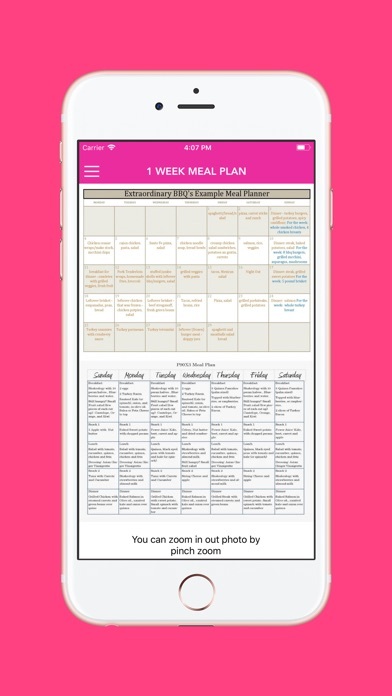 Our application provides the user the food list to be followed during a particular phase of diet.